When my kids were little these were the diapers we always used. They were in a price range we can afford and they were effective. I used Luvs when my kids were little. I know they work very well. I'm sure they're even better now. When my children were small I used Luvs diapers. So affordable and reliable. Overnight protection is a must. You never want to be woken up by a baby and then have to change their bed. Overnight protection is a must when considering diapers. There's nothing worse than waking up to a leaking diaper on your baby. These sound like some great nappies, I can imagine that finding the right choice for your child is a big thing. I'll have to share this with my daughter-in-law. She is expecting her first baby this year and you can never have too many diapers. We loved Luvs :) when my kids were babies! I always liked the deals I could get for the daipers, helping with those tough diapers costs was always nice. I love how they keep making improvements to diapers. We haven't had diapers in our house for about 6 years and even in that amount of time they just keep getting better. This is a great coupon, the expense of diapers can really add up - especially if you have more than one of your little people in diapers. I seen a lot of moms with Luvs diapers. I will pass on the coupon to them so that they can use it for their babies. We buy so many diapers so any savings count as a lot! Luvs diapers were the only diapers I used on my kiddos when they were babies. Back then they had characters like blues clues. I love all the designs but mostly the price. Luvs are what I used after I had my second child. They are just as good if not better than other brand names but they are cheaper which is what most parents are looking for when choosing a good diaper. Thanks for sharing the coupon. 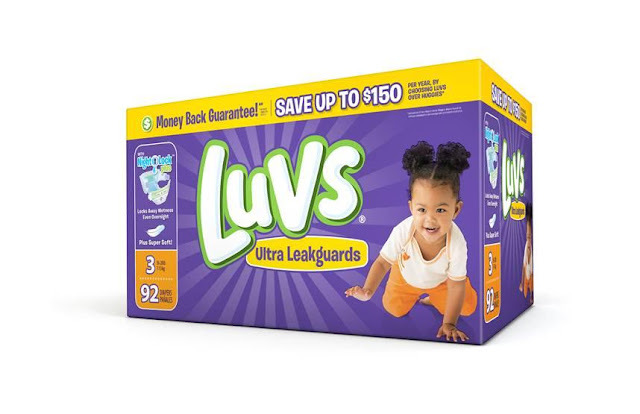 When my daughter was young, Luvs was always my favorite brand of diaper. They seemed to last longer and fit better than any other brand. This is a great deal! 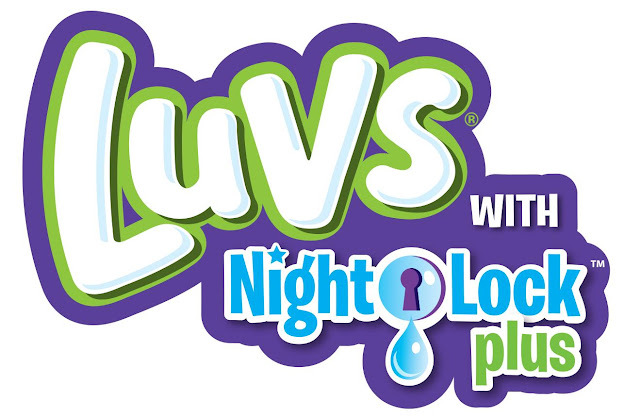 Luv is indeed an ideal diaper and the diaper of choice for the experienced moms. They are indeed value for money and have an excellent fit and last longer as well. I haven't tried Luvs on my daughter, but I need to. She is 8 months and I would love a cheaper alternative diaper.